With summer officially beginning in a few days, swimsuit season is finally here. Not that I wear swimsuits that often, it’s not a pretty sight (it’s not terrible either). But the point is, it’s time to slim down for a few months, before autumn comes around and I fill up on stews and pies and soups and turkeys and cookies and…can it be autumn yet? Anyway, when it’s hot, and you’re in a season full of fresh vegetables, the obvious choice is to have a salad. But with so many options, what kind of salad do you have? The choice is always obvious for me: a taco salad! I love a taco salad. It’s spicy, it’s flavorful, and when you use salsa as the dressing, it is practically guilt free (in my mind). It’s also super easy to make, and an easy lunch to assemble if you need to take it to work. I’ve been eating them all week! I use ground turkey meat, because it’s “healthier,” but you can use whatever meat you want. You can also totally use packaged taco seasoning, and I won’t judge because it’s delicious. I sauté some onions, and then added spices like cumin, coriander, chili, garlic powder, salt, and pepper, and then let them warm up to really bring out the flavors. Add the meat in, brown it, add a little water to let the spices really get into the meat, and you’re halfway done! For the salad, I chop up some mini-peppers, tomatoes, and radishes. Next, add some chopped avocado, black beans, olives, corn (I used canned because I’m lazy), and some pickled jalapeño peppers for a nice kick. Toss all that with some lettuce and a few tablespoons of whatever salsa you love, and crumble a taco shell over it for good measure. There you have it, a tasty, satisfying, delicious lunch salad! To use it during the week, keep all the components in separate containers, and it makes assembling them a breeze, and keeps them from getting all mushy. 1. Heat a tablespoon of oil in a pan over medium-high heat. 2. Add onion to pan, saute for 3-4 minutes until soft. 4. Add 1/3 cup water, and stir. Cook until water evaporates, and then season to taste. 5. In a bowl, combine lettuce, tomatoes, radishes, pepper, avocado, black beans, corn, and however many jalapeños you enjoy. Toss all that together. 6. Put some salad on a plate, and top with 1/2 a cup(ish) of meat mixture. 7. Break a taco shell or some tortilla chips on top of the salad. 8. Top with a few tablespoons of salsa, and garnish with cilantro if you have any. I tend not to drink (heavily) on weekdays, but when you take a class on Tiki drinks, there is a lot of rum involved. The Cocktail Lab is by far my favorite store in Los Angeles, and not just because of the subject matter, the owners are awesome too. Every month they host a different class to further your education on craft cocktailing (the schedule is here), and last night was all about the Tiki cocktail. When you are handed a giant colorful tiki cocktail when you walk in, the class is off to a good start. The class was hosted by Randy Tarlow of Liquid Alchemist, a very sought after mixologist by bars all over the country. 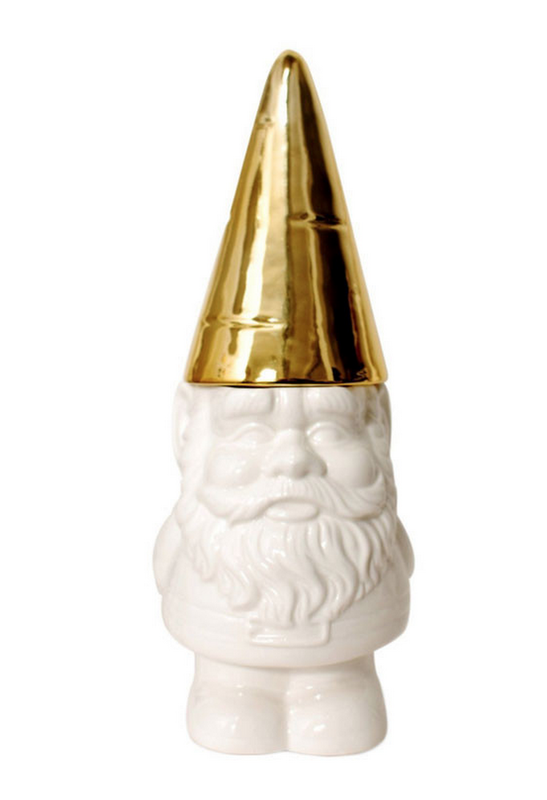 His syrups are unique, and fresh, and can take your cocktails to a whole new level. 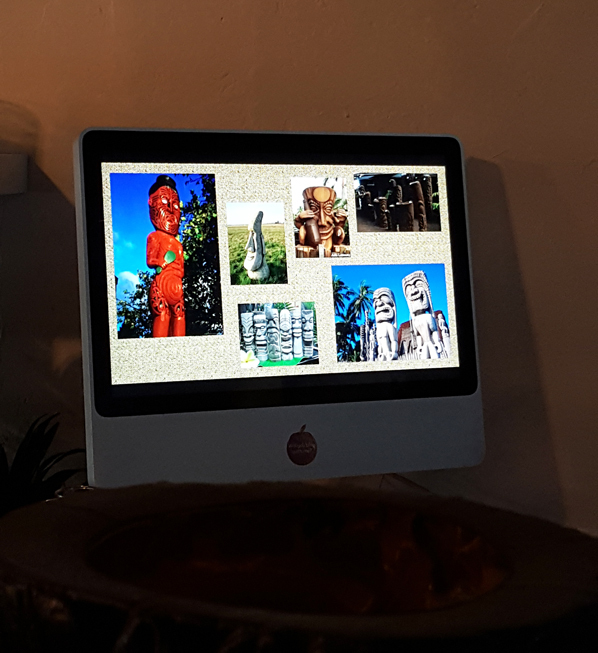 We got a lesson in the history of Tiki and where it came from, as well as how it became big in the USA after World War Two thanks to Don the Beachcomber, and Trader Vic, two men who had to battle it out for Tiki dominance. After that first drink, a Zombie, it was time to learn about the classic that people love: The Mai Tai. Contrary to everything I thought I knew, mai tais are actually very simple, don’t have pineapple or coconut in them, and are very, very strong. Plus you can set them on fire. Flaming Mai Tais and Coconuts. Roz’s Punch knocked me out. The third and final drink was called Roz’s Punch, and it was a doozy. A mix of rum, bitters, syrups, and topped with some nutmeg, the drink had an unexpected spice that you don’t normally associate with the sweetness of Tiki drinks. Obviously more extensive research is needed on the topic of Tiki cocktails, and I will have to experience many samples until I can call myself an expert. That’s my type of scientific research. Randy is intoxicating to listen to. Or, maybe we were all just intoxicated. If you’re in Los Angeles, you should check out the next class at The Cocktail Lab, or at least stop by and buy some Liquid Alchemist syrups! I’m running out to a dinner party but I just had to share a quick note. It takes about 10 minutes at the store to pick out some nice salamis, and of course some prosciutto, and partner it with a few cheeses. In this case, I got a nice raclette, some sharp, grass-fed, cheddar, and a new cheese that is a mix of a brie and bleu cheese, which I can’t wait to try. I’ll let you know how it is. The best part is that it always looks so impressive. Probably because it’s called charcuterie, and that just sounds fancy. P.S. Don’t be jealous of my cheese knife! You know those times where you look at a recipe and think “oh that might be good!” and then you try it, and you have to stop yourself from eating all of it before your boyfriend gets home because it’s so good? This is one of those. I happen to love lamb. It’s meaty, and juicy, and full of delicious flavor. There are so many herbs and spices that work well with it in a very different way than other meats. You can create unique dishes with it that add an unexpected flair and a richness you can’t get with other meats. This recipe is buried in the April issue of Bon Appétit magazine, and when I saw it, it piqued my interest enough that it was worth a try. In fact, the April issue of the magazine is one of its better ones, there were plenty of recipes in there I wanted to try. I also love meatballs. They’re perfectly sized, can go with pastas, salads, in sandwiches, or just eaten by themselves and they’re always a winner. There are endless ways to make them and I almost want to open a restaurant that sells exclusively meatballs! Wouldn’t that be nice? (Copyright The Eating Table, 2015). The key to this recipe is the amazing chili sauce that coats the meatballs. Don’t be intimidated by how much chili is in it, because it’s actually quite mild. It’s more flavor than heat. The sauce starts with seeded, chopped pasilla peppers, red chili flakes, and cumin seeds, which you toast for a few minutes to really get the flavors going. After blending them with vinegar, oil, garlic, and sweet paprika (more flavor! ), you’re left with this magnificently red sauce which you put in a bowl. The meatballs involve onions, more garlic, parsley, oregano, sage, coriander, cumin, fennel, and I’m already salivating at all those amazing flavors. Combine that with lamb and pulse it in a food processor until it gets nice and mixed. This also helps with the texture of the lamb as well, really making it a fine grind. Then you just form them into balls. Fry them up in a pan. And then, the best part, you toss them in the chili sauce. At this point I wanted to eat the entire bowl, because they look so amazing, but I had to wait to make them look pretty. The recipe has them being served with a cucumber/yogurt mixture, but I just served them with a lightly dressed salad. And then ate more than I should have. Honestly, they were so good I almost had to ration them to make sure I didn’t eat them all in one sitting. Even my boyfriend, who says he doesn’t like lamb, kept eating them and I had to make him stop. They’re all gone now, and I immediately want to make more of them, but that feels so indulgent! Then again, it’s my birthday week, so I can do whatever I want. Off to the store for more ingredients, brb! Recipe can be found here. And you really should try it. Here it is the first week of May, can you believe it? This year is flying by. May happens to be my favorite month for many reasons: The weather is beautiful, the flowers are out in full force, summer is right around the corner, and there’s one other thing…what is it…oh right IT’S MY BIRTHDAY MONTH. Really, I don’t know why we aren’t celebrating already. Here are some items that might be suitable gifts (JUST A SUGGESTION 😉 ). Available at Waiting on Martha. This is just beautiful. 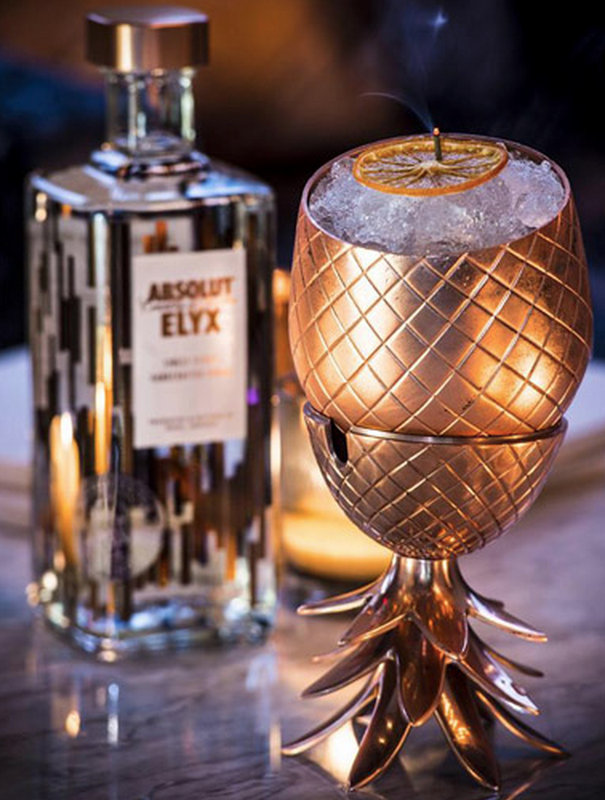 Absolut had these pineapples commissioned to promote their new ABSOLUT ELYX vodka, so unfortunately we can’t buy them, but they are gorgeous and I want them. Plus you can put the pineapple top back on and there’s a hole for a copper straw so you can feel like you’re sitting on a tropicopper island and enjoying their signature Pineapple Bump drink. Maps are fascinating to look at. Every city is different and recognizable by the web of streets that connect everyone together. Obviously those lines form amazing patterns that are perfect to be etched into glasses. These City Maps glasses are sold individually so you can create your own set of your favorite cities! 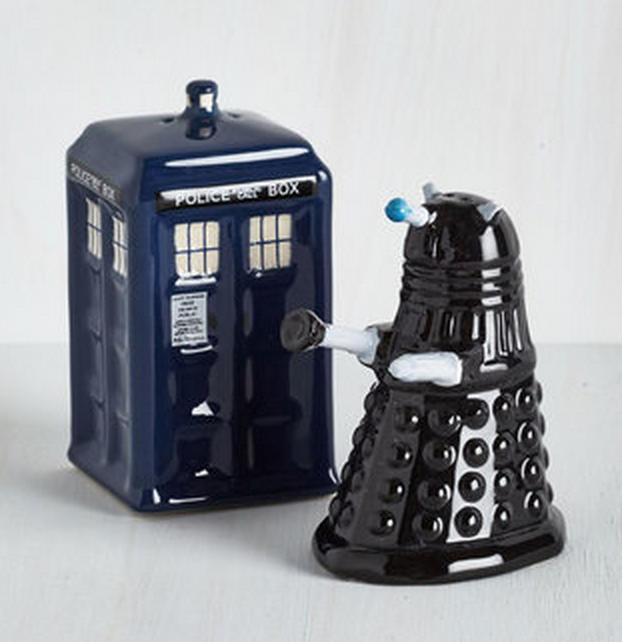 If you, like me, love DOCTOR WHO (and if you don’t, you should give it a try), then these salt & pepper shakers in the shapes of the TARDIS and a Dalek are a must have for your table, because HOW CUTE ARE THEY?